In modern world we are often looking for some privacy to feel comfy and cozy, to get absorbed in your thoughts and just relax a bit. But open spaces and layouts don’t let that, and today we are sharing an awesome furniture collection that created especially for such goals. 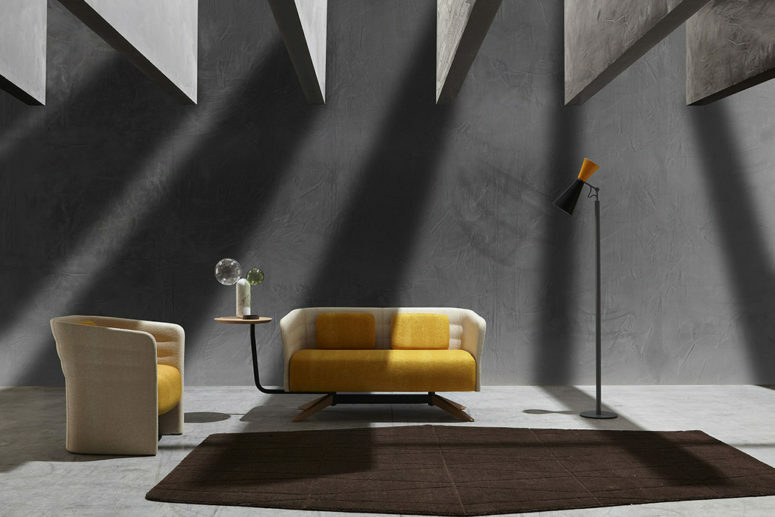 The latest from Sitland, the Cell collection is aptly named for the way each piece encapsulates the user in a cocoon of calmness. 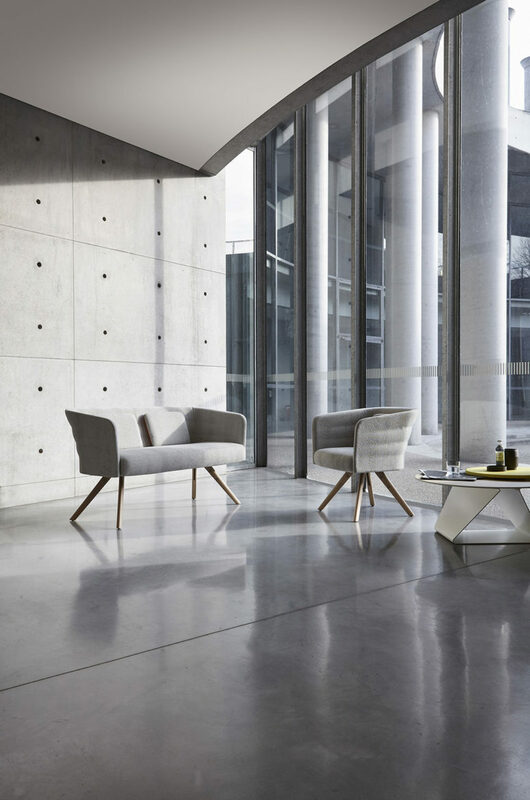 Designed for today’s world, the seating allows you to be absorbed in what you do with no interruptions. 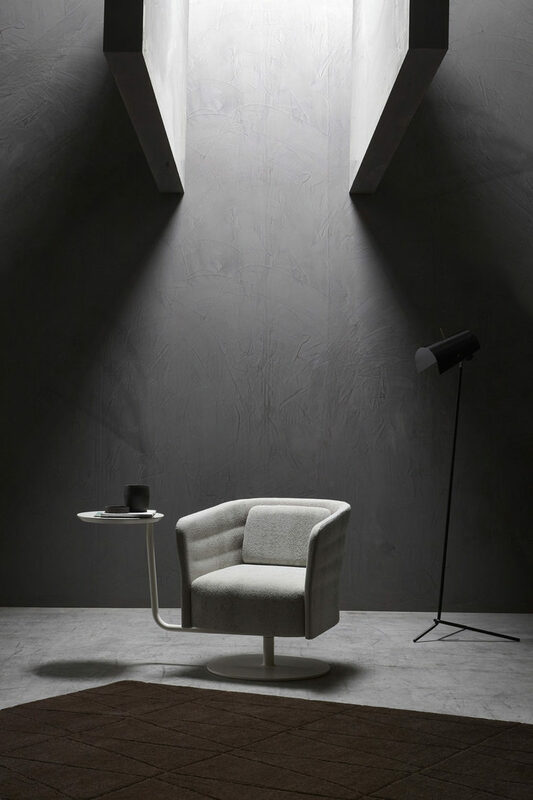 The high-walls of the sofa/chairs give one a sense of security, while a charging port on the side of the chair just about makes it the most ideal chair to while away your ‘me’ time on your phone without having anyone peer over your shoulder. 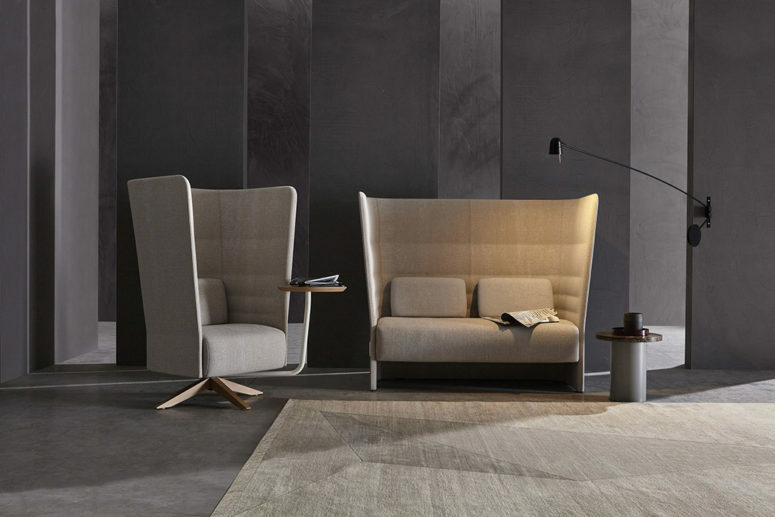 The high-back design of the sofa and armchair also provide considerable audio and visual isolation in an elegant way. 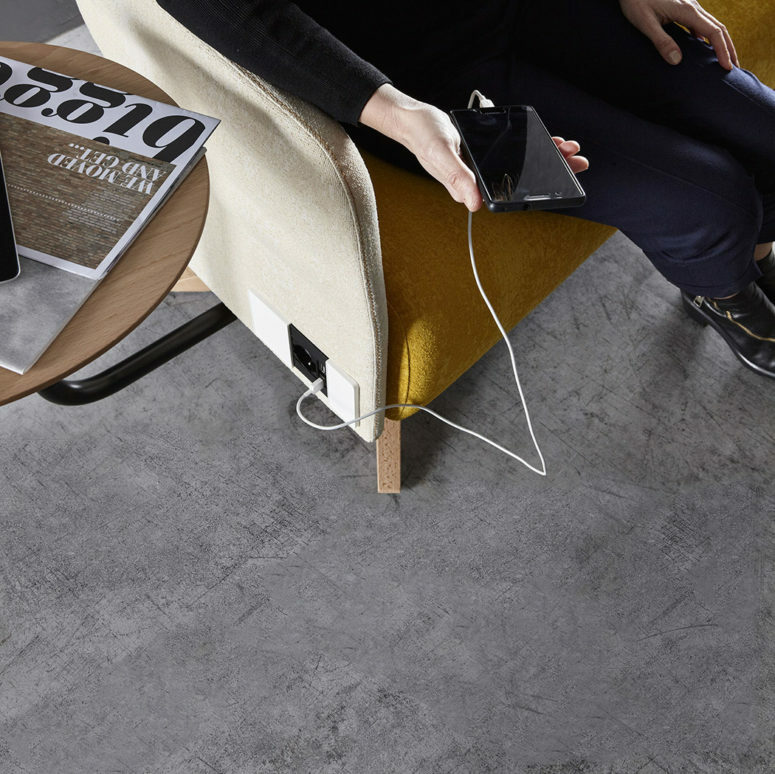 Depending on placement, users can interact one another, or with their gadgets without interruption while seated, or take a solo break in peace and quiet. Look at the pics and choose your piece!